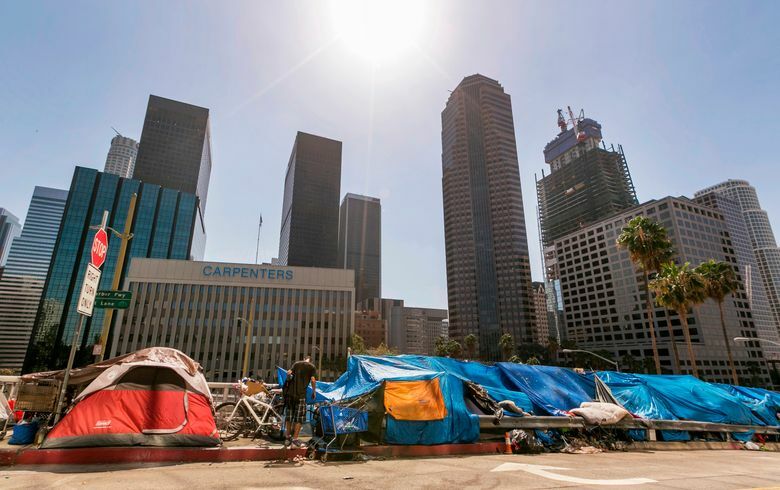 LOS ANGELES (AP) — Just steps from City Hall’s main door, a homeless woman sprawls on a cardboard box spread across the lawn, her belongings stuffed into a battered shopping cart beside her. Within a short walk, rows of tents line the streets, creating makeshift encampments edged by piles of trash. The smell of urine is unmistakable. 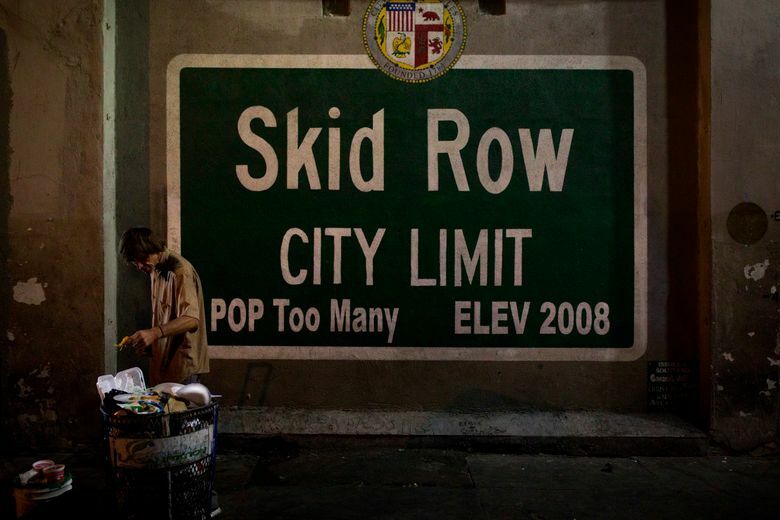 Homelessness is an unavoidable reality in Los Angeles, a long neglected problem that has spread from downtown streets into suburban enclaves. 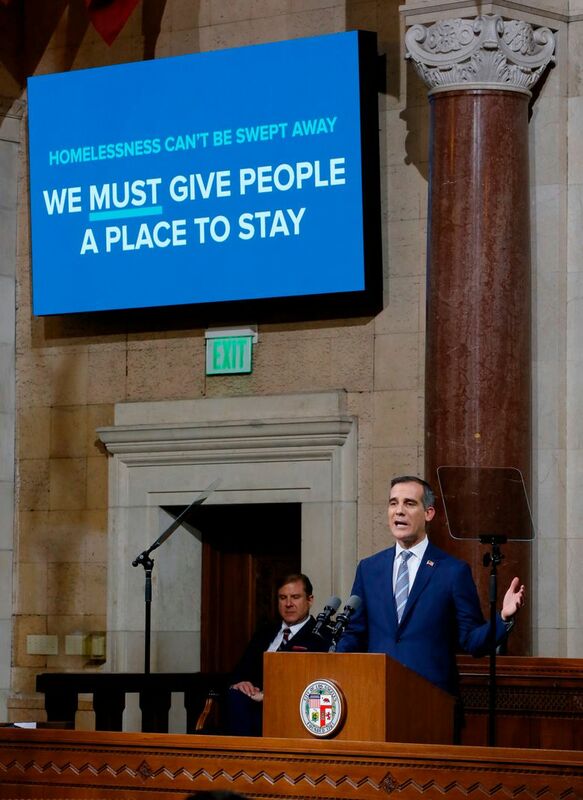 Mayor Eric Garcetti announced Monday that the city would spend $430 million in the year beginning July 1 on housing and other services to ease what he called a humanitarian crisis. 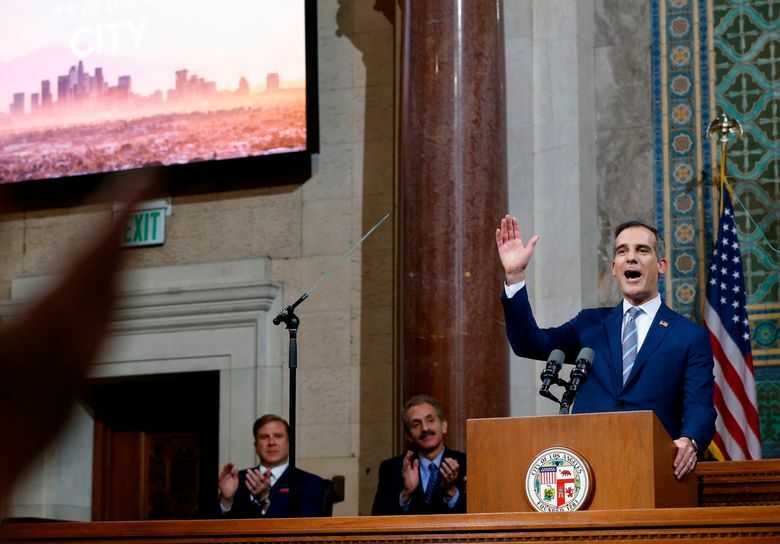 The Los Angeles mayor’s announcement came in his annual address to the City Council, a largely sunny speech that highlighted job growth and efforts to build more rail lines but also acknowledged the desperate need for housing for those on the streets. 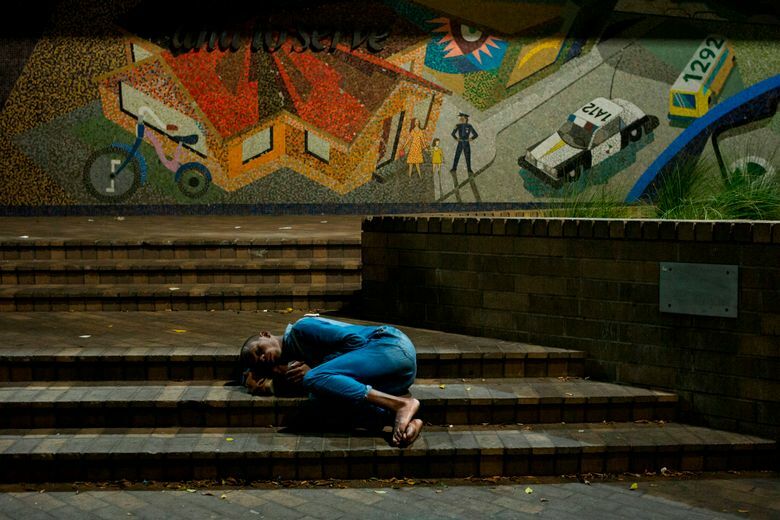 Most of the new funding, more than double the amount from this year, will come from borrowing that voters authorized in 2016 to address homelessness. 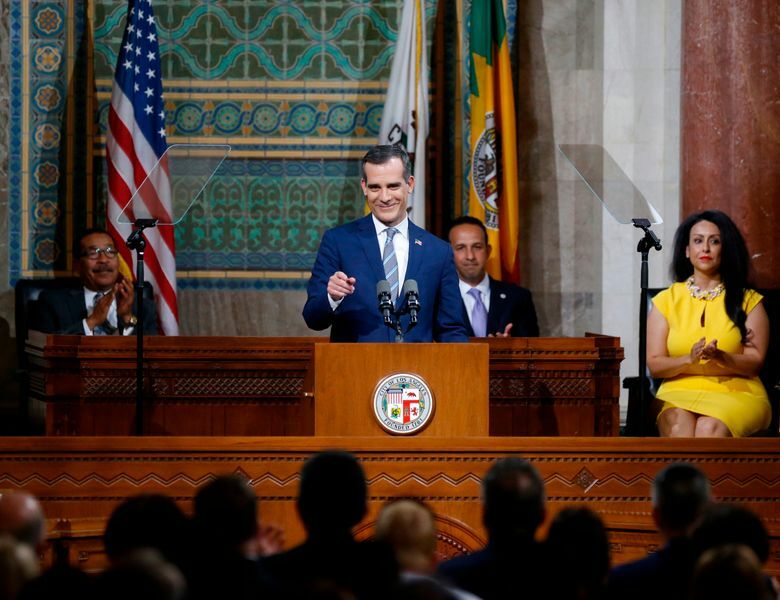 Garcetti, a Democrat who appears to be exploring a presidential bid in 2020, laced his speech with barely veiled jabs at the Trump administration, lines that are likely to resurface as tests of his appeal in other states. 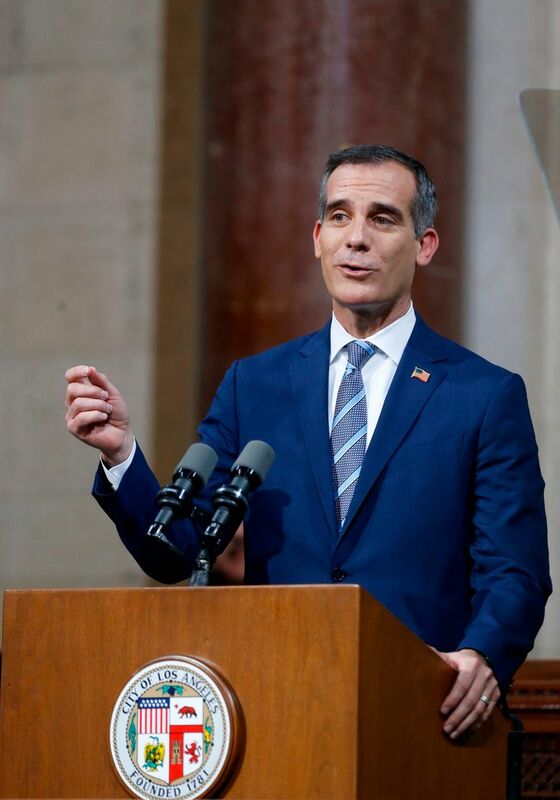 In Washington, they “define themselves by how they can divide us, and what they can take away from us,” said Garcetti, who spent Friday and Saturday visiting voters in Iowa. 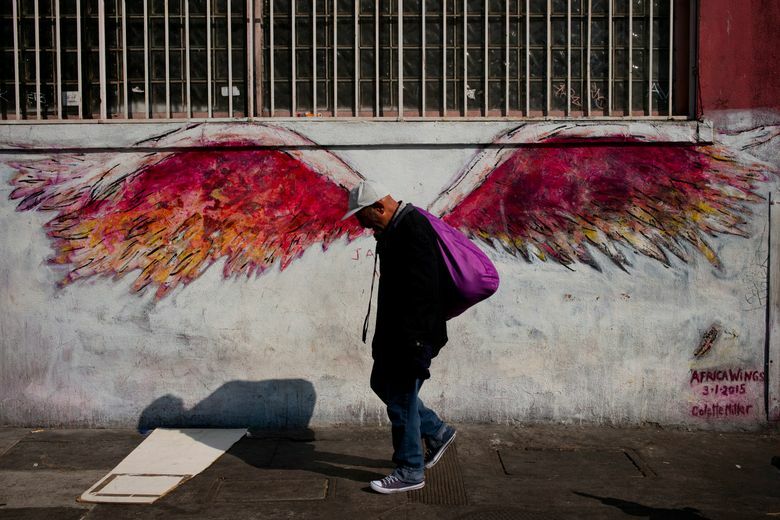 Homelessness has spread across Los Angeles despite a healthy economy and low unemployment. Though estimates of the homeless population vary, one report last year said there were more than 34,000 people living on city streets. But where the emergency housing will go is likely to cause conflict, given concerns about bringing homeless services into neighborhoods.